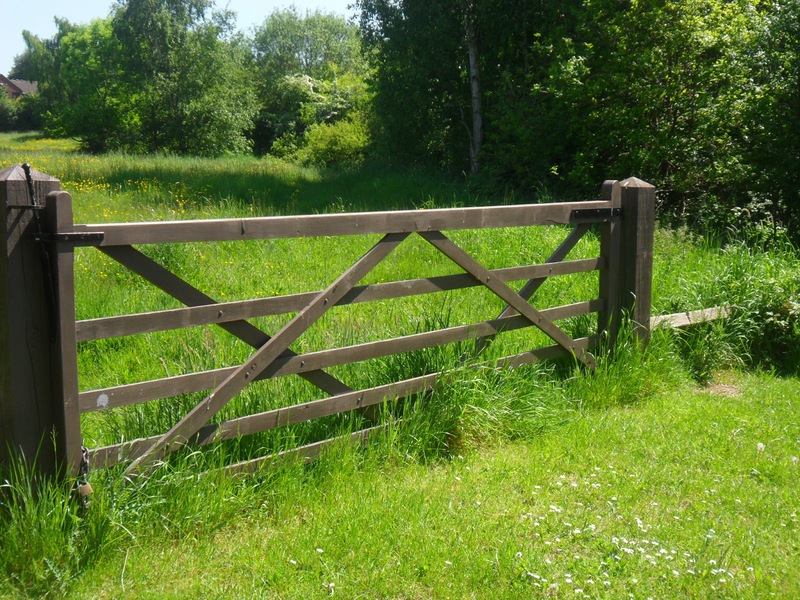 The full title of my PhD thesis is Unlatching the Gate: Realising my Scholarship of Living Inquiry (University of Bath, 2001). Here is the abstract to give you a flavour of its contents. In writing this thesis, I address the “new scholarships” identified by Ernest Boyer (1990) and Donald Schon (1995). In particular, I seek to make a contribution to an emerging “scholarship of inquiry” in which – in the spirit of the poet Rainer Maria Rilke (1934) – the focus is on living the questions rather than seeking answers. I do so through the self-study of four strands of my practice: as a man, in loving relationships, in search of healing and as an educator. The thesis is both an account of my learning in these areas and an action research inquiry in its own right as, over the course of two years, I sustain a cyclical process of writing and reflection, searching for connections, contradictions and tensions between the various strands. In its manner of presentation, the thesis responds to the “crisis of representation” identified by Denzin and Lincoln (1994) by using what Eisner (1997) calls “alternative forms of data representation”. The stories of living inquiry are self-reflective narratives of lived experience including “artistically rendered forms” such as poetry, creative writing, paintings, sculpture and audio recordings, where these help to convey something of the emotional, aesthetic and spiritual qualities inherent in the inquiries. Throughout the thesis I develop the idea of living inquiry – a holistic approach in which all aspects of life are potentially available as sources of learning. Living inquiry is a form of action research embracing first, second and third person inquiry. It consciously avoids adopting any single method, preferring Feyerabend’s (1975) argument that there are no general solutions and that the best chance of advancing knowledge comes from the intuitive use of a pluralistic methodology. Agreeing with Lyotard (1984) that “the [postmodern] artist and the writer… are working without rules in order to formulate the rules of what will have been done”, I realise my scholarship of living inquiry by reviewing the text to identify twelve distinctive ontological and epistemological standards of judgement and criteria of validity and by showing how they are both embodied in, and emerge from, my practice. communicating and accounting to others for my life of inquiry as an individual claiming originality and exercising my judgement responsibly with universal intent.